Over the last century, our modern culture has advanced in so many ways. We have more information at our fingertips than our great-grandparents could access during their entire lives. We have smart technology that allows us to control everything from the temperature in our homes to the starting of our cars. However, our modern conveniences have come at a cost. We have lost a set of basic skills that would not only save us money today but would offer independence and a sense of accomplishment. In many cases, these skills also could prove essential in a survival situation. 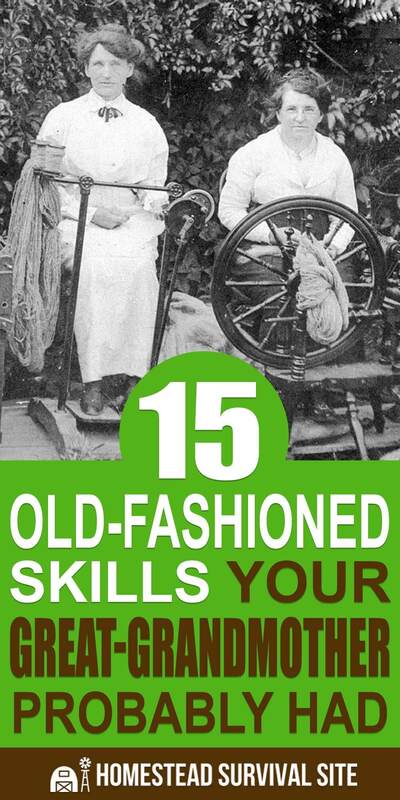 Here are 15 old-fashioned skills your great-grandmother had. Check the list to see which ones you need to learn or brush up on yourself. No matter how high-tech you have become, a button falling off your shirt or jacket can still be a problem. If you are away from home, losing a button can derail your appearance for a meeting or interview. Sewing on a button is an easy skill to learn and master. All you really need is the button (or a replacement if it is lost), sewing needle, thread, and scissors or a small knife. Once you get the hang of it, you can replace a button within minutes. Here are the basic steps. Double thread your needle. Then bring the needle up through the wrong side of the fabric and through one buttonhole. Next, bring the needle back down through an opposite hole. Repeat process six times with the same two holes. Move on to the next pair of holes, forming an equal sign or an X pattern. Tie a knot by pushing the needle straight through the stitches on the wrong side. Pull the thread almost all the way through, stopping short to make a loop. Push the needle through the loop and pull securely to form a knot. Repeat. Here is an article and video showing the process. Keeping a small sewing kit in your vehicle, backpack or purse is a good idea for on-the-go repairs. Do you toss away your socks when they get holes in them? Your great-grandmother would be ashamed of you. She probably kept a basket of socks for darning and clothes for mending and routinely made these repairs. All you need is a darning egg, thread or yarn, needle and scissors to make your socks good as new. Below you’ll find a video showing the process. And here is where you can order a darning egg. There is nothing quite like the smell – and taste – of freshly-baked bread. Bread is surprisingly easy to make, and you don’t need a lot of machines or gadgets to do it. Here is a basic homemade bread recipe from Taste of Home, and here is a helpful video showing how to make your own bread. Your great-grandmother probably knew how to use leftovers and pantry staples to cook delicious meals from scratch. However, she also probably knew some kitchen skills you may not know how to perform. Do you know how to chop an onion quickly and efficiently? What about the best way to bake a potato or boil an egg? This article details 25 skills a good cook should master. Today, ironing is often regarded as an unnecessary chore. However, your great-grandma did not have the luxury of permanent-press fabric and “casual Fridays” at the office. What’s more is she and her contemporaries probably took pride in well-pressed clothing and fabrics. 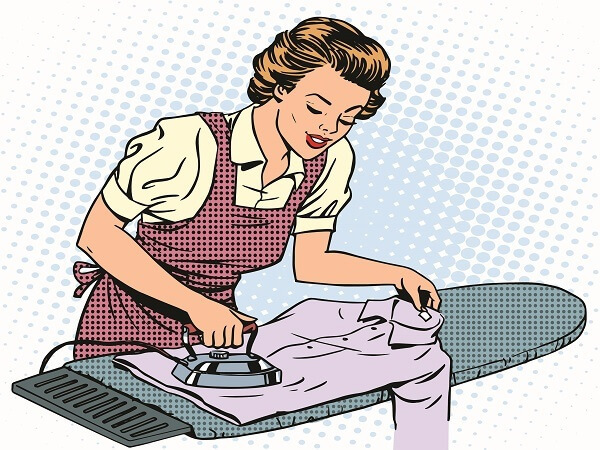 Ironing well is a bit of an art form, but you can learn the basics. Who knows? You may find you enjoy the feel of a crisp cotton shirt as much as she did. Here’s an article to help you get started. Chances are pretty good that when you think of making butter, you picture a woman wearing an apron sitting on her front porch using a large wooden churn. 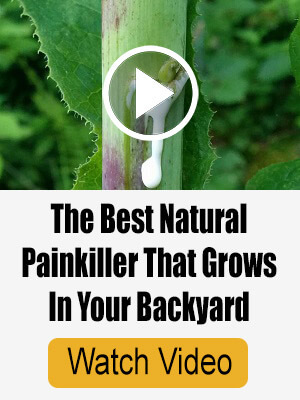 Whether or not that image seems pleasant to you, there is another no-tech way to churn butter for your family. All you need is a mason jar and heavy cream. Here’s the recipe, and you can watch it being made here. Fill mason jar halfway with cream. Screw on the lid. Shake the jar vigorously for about five minutes. After the first few minutes, whipped cream will result. Keep shaking until lumps form. Remove these solids from the jar. The remaining liquid is buttermilk that you can save for other recipes. Place the solid portions into a bowl and cover them with cold water. Then use your hands to mold them into a ball. Discard excess water and repeat the process several times. You can add salt, herbs, or honey to create flavored butter or serve it as is. 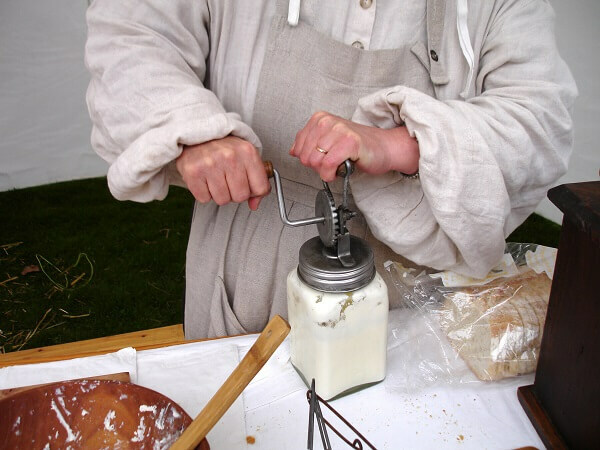 You also can purchase jar-type butter churners here. Now this one is not for the faint of heart. However, knowing how to butcher a chicken was once an ordinary part of the family skill set. This knowledge is important if you raise chickens, and it can be very valuable in a survival situation. 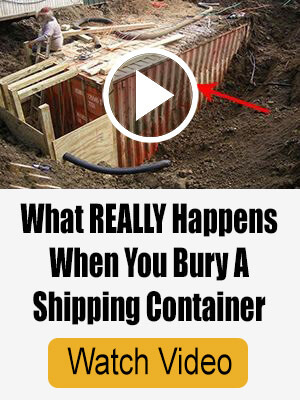 Here’s an article that explains the process, and below is a video that shows the process. Your foremothers could wash laundry effectively without the use of a machine or running water. It is an important skill to have when you are without electricity or if your washing machine breaks. Here is a video showing the process. You need a washboard and a galvanized bucket. Or you can use a washboard and WringMaster like in the video below. You can save money and protect yourself and your family from dangerous chemicals by making your own household cleaning products. Here is a list of versatile and inexpensive cleaning ingredients you probably already have in your pantry. Here’s a list of 10 DIY cleaning products and how to make them. And the video below shows how to make several cleaning solutions with only five ingredients. Although it sounds daunting at first – especially because lye is an ingredient – making soap can be a simple and economical process. Plus, you make it with natural ingredients and fragrances that are better for your family and for the environment. Here are three articles to help get you on your way to soap making. Trading goods and services with friends, neighbors, and local shop owners used to be part of the American culture. 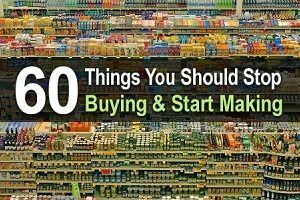 Have you considered bartering your canned foods or hand-made arts and crafts instead of using cash for things your family needs? In this article, a family shares how they barter for food, home repairs, lessons and medical care. A controllable, non-poisonous match wasn’t invented until the early 20th century. So, starting a fire without matches was common knowledge for your great-grandparents’ generation. The video below shows the basic methods of starting a fire without matches or a lighter. Many of our forebears learned traditional gun and rifle skills. This knowledge included knowing how to load and unload a firearm, choosing the correct ammunition, and marksmanship. These skills can be important for self-defense and hunting for food in a survival situation. Project Appleseed is an organization that seeks to revive marksmanship by teaching traditional rifle skills during a weekend shooting clinic. Your great-grandparents were letter writers. They had to be if they wanted to keep in touch with friends and family who were far from home. Today, we are more likely to use texts or emails to communicate, so we have lost the art of handwriting. Handwriting involves using the fine small muscles in the hands and fingers. You can improve these motor skills and, as a result, your penmanship with practice. Here’s a video that explains how to improve your handwriting. Finally, one of the skills your great-grandparents had that we are slowly losing is the art of conversation. When was the last time you noticed that everyone at a restaurant, on a bus, or even in your own living room was immersed in their phones? If you haven’t already done so, it is time to set limits on technology in your home. 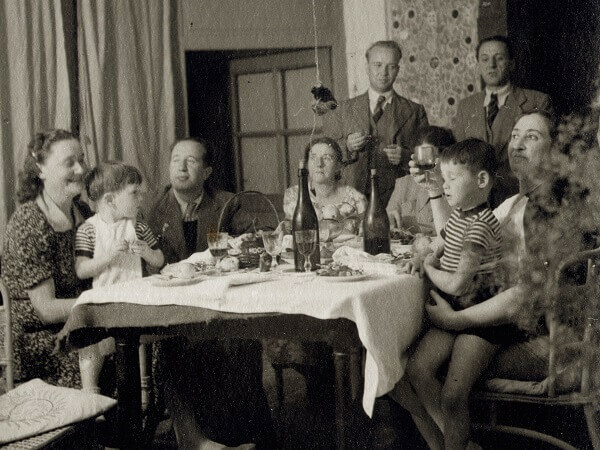 Here are a few ideas to ease you back into the art of conversation your grandparents enjoyed. Ban phones at the dinner table (and no, having it beside you face down on the table does not count). Set a night as family game night (no-tech games only). Learn to play instruments together and play and sing as a group in the evenings. Spend more time outdoors. Take “screen-free” walks, bike rides, and runs. Take turns reading aloud together as a family. 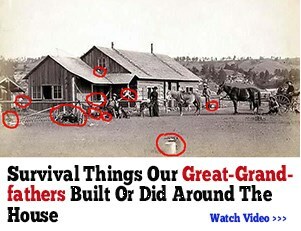 Although in many ways, life was more difficult for our great-grandparents, they had it easier in other respects. If modern conveniences tend to distract and distance you from what is important, you can reverse the trend. Let us know your ideas for learning – or re-learning – these important life skills. Most people’s great-grandmother lived in the twentieth century, but if you go even further back, you’ll discover there are even more skills that are being lost to the ages. 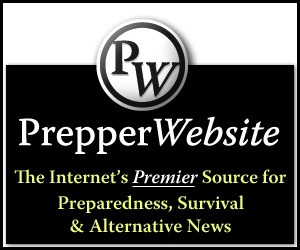 Things they did every day are now being referred to as survival skills. To learn more about skills from our great-grandparents and pioneers, check out The Lost Ways by Claude Davis. In it, he teaches you all the basic skills that people used to take for granted. sorry to disappoint you but these are skills we use every day here at home. my grandkids make butter, bread and jam all the time. Ireland must be way behind. we are pretty self reliant in a lot of ways. all very good skills to learn and practice. my gram, born in 1892, taught me most of these and i use them today.